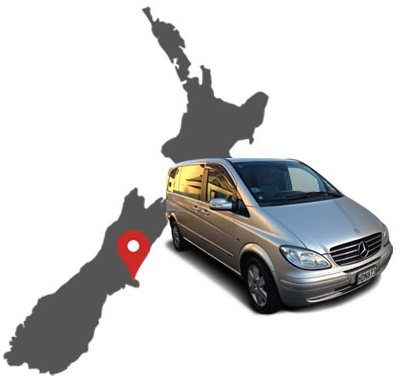 Regardless of the ages of your children we can tailor a fantastic tour of Christchurch and the surrounding region. Within the city itself we can include visits to the Antarctic Centre where you learn about life on the ice and the Little Blue Penguin. Not far away is Orana Wildlife Park, an open range park with the opportunity to get up close with some of the large and small animals, feeding giraffes and rhinos or even for those tall enough feeding lions from within a secure cage. For smaller children the Willowbank Reserve is enjoyable and the adults in the party will also delight in seeing our national bird – the Kiwi in a special nocturnal exhibit. If you and your family want to know more about how the first settlers lived then a visit to Ferrymead Heritage Park with a wide range of working trams, a steam train ( operating on certain days) running through a historic village will answer many questions about life in early Christchurch. The Air Force Museum will enthrall those with a love of aircraft and the high ropes course through Adrenalin Forest will challenge youngsters and their parents alike. 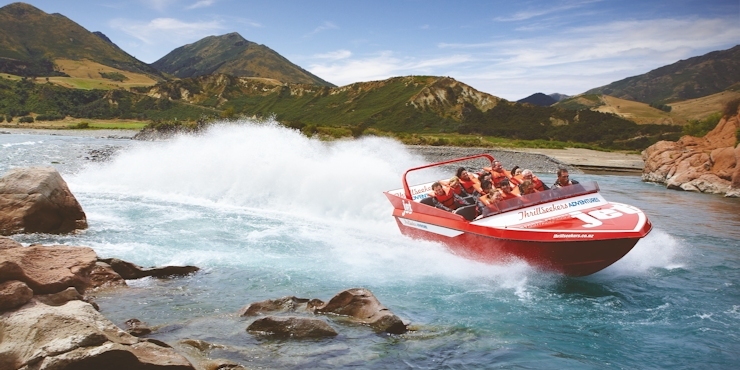 For an adventurous family time at Hanmer Springs can include Jet Boating, Bungy Jumping, Quad Biking and Paintball, followed by some speedy rides down the hydroslides at Hanmer Hot Pools.